The density ratio between aluminium and steel is 1:3, and therefore the weight of die can be reduced by 1/2 by using aluminum instead of steel. 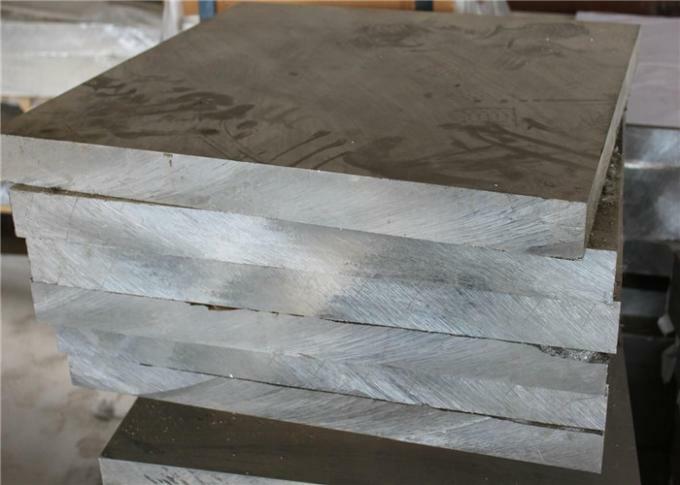 By using steel-aluminium composite die, the cost of die can be reduced at least 15% as compared to steel die. 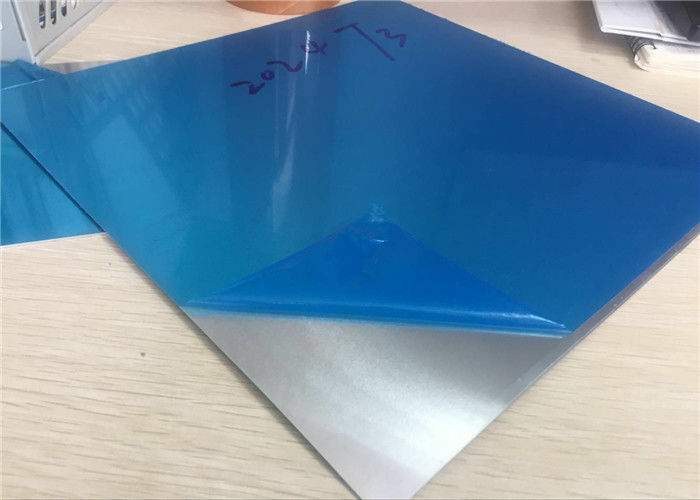 In addition, the production duration of aluminium die is much shorter than that of steel die, and the processing cost of aluminium die is 35% lower than that of steel die. Therefore, the advantages of aluminium die are obvious. The aluminium products by JIMA can be used in tooling plates, equipment working tables, pharmaceuticals, machining fixtures, computer & electronics, jigs, index tables, mould cooling & heating plates, templates, industrial robot and printing machinery, medical applications, vacuum chucks, food machinery moulding plates, packaging machinery, semi conductor parts, automotive, base plates, thermo forming.